​essential information to the affected community. 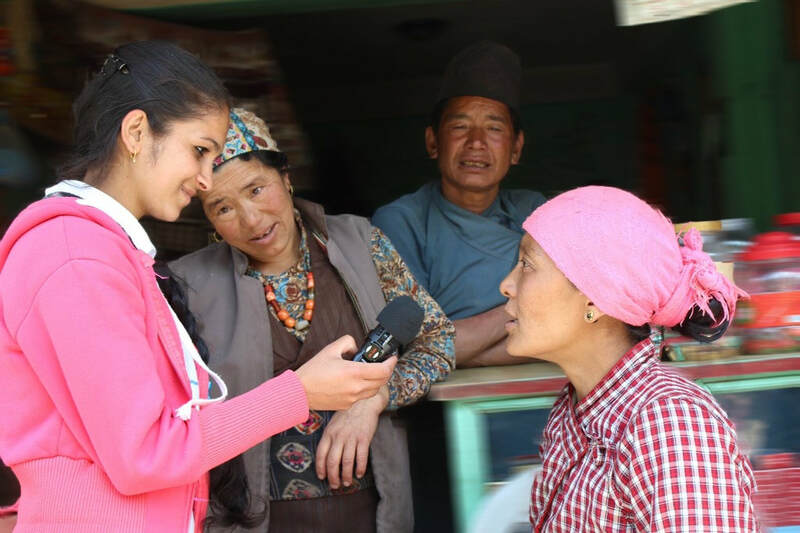 First Response Radio training provides a team with the experience necessary to travel to a disaster area, set up a radio station and broadcast essential information to the affected community. The training course, initially developed by Health and Communication Resources and now delivered by Certified First Response Radio trainers, is delivered through a 5 day classroom-based workshop which combines background knowledge about radio with the unique environment experienced in disaster relief work. Participants from broadcast, NGO and Government backgrounds are taught about the phases of disaster, the effect it has on those affected, and making radio programmes specifically geared to disaster, They are trained in setting up and using the “Radio-in-a-Suitcase” equipment and advised about ways to stay safe in the field. The training is practical and hands-on, with daily homework and assignments where participants put into practice what they have learned. This is followed by a 3-day Field Trial when participants are taken to an area which has suffered a recent disaster. It is designed to provide students with an experience as close as possible to a real disaster, where they will produce live, disaster related radio for 72 hours. Trained teams have the confidence and ability to work in field conditions and record radio messages that help provide critical information for a community that is recovering from a disaster/emergency.